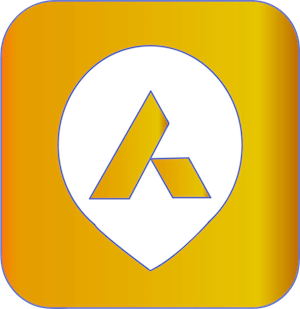 Adzler app is created for both business and customers. 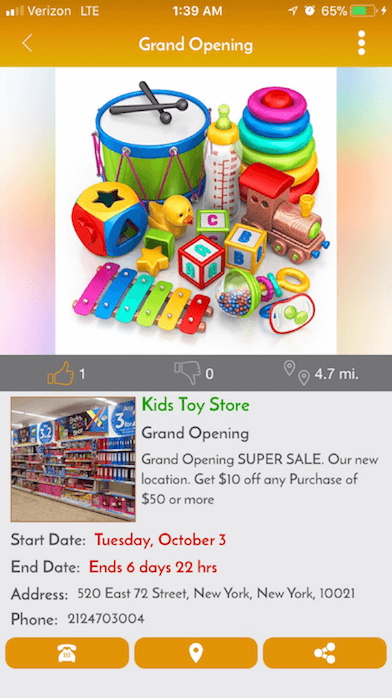 With the help of this app business owners can create business profiles to promote the business and update users about latest promotion. 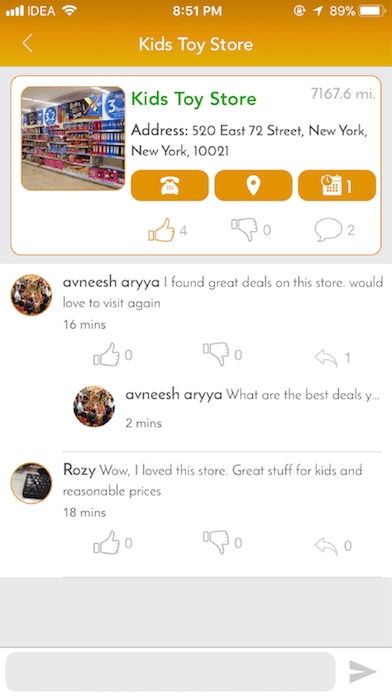 Customers can find near by stores, deals and can post about offers on their social pages. 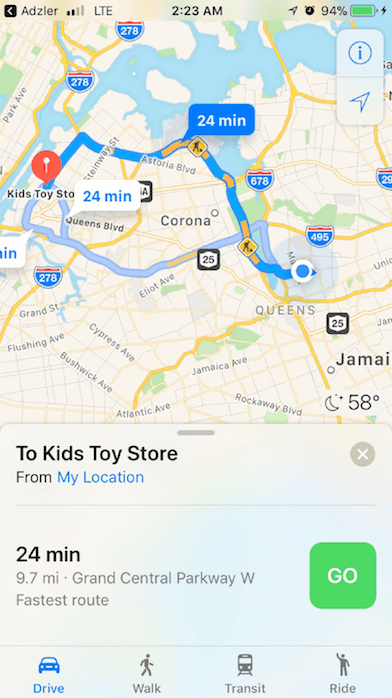 Customers can track the store on map, call and share offers with friends. They can report if some in-valid offers are going on. 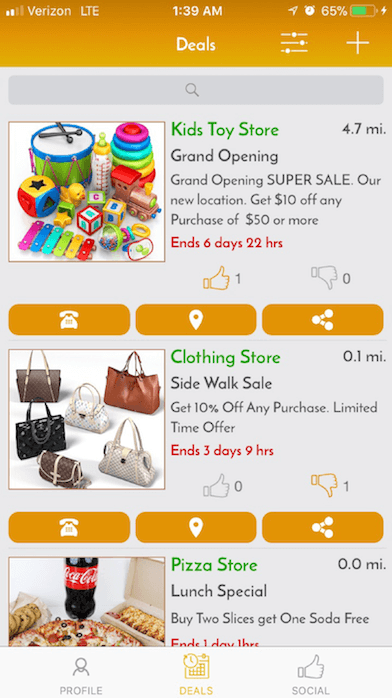 • Get notification of deals in based on live tracking of user’s current location.